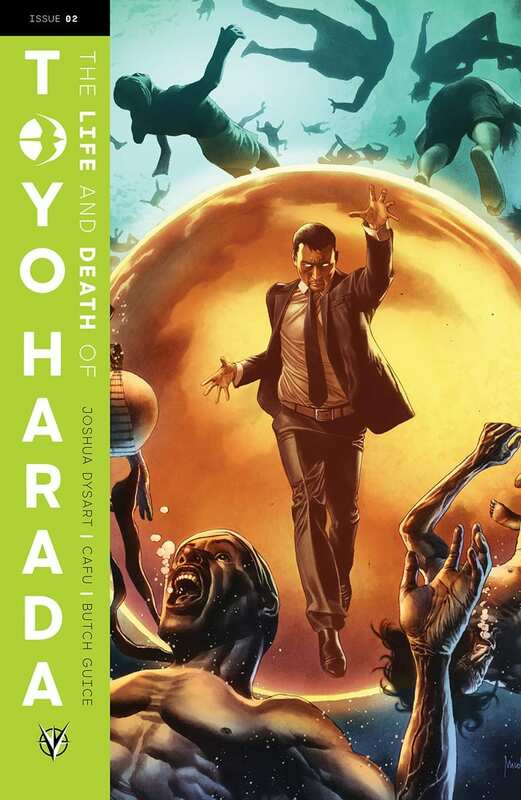 The Life And Death Of Toyo Harada #2 hits your local comic book store on April 10, but Valiant Entertainment and Monkeys Fighting Robots have teamed up to bring you an exclusive first look at the three covers by Mico Suayan, Ariel Olivetti, and Dean Haspiel. 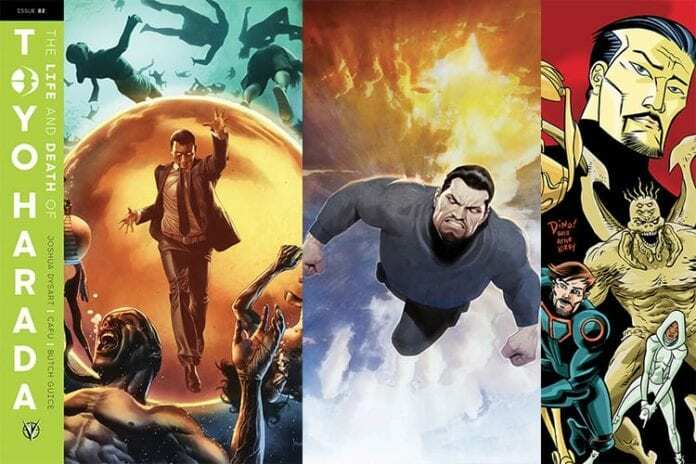 The first issue of the six-issue mini-series comes out on March 13. The 40-page second issue is written by Joshua Dysart with art by CAFU and Butch Guice, and will retail for $4.99. 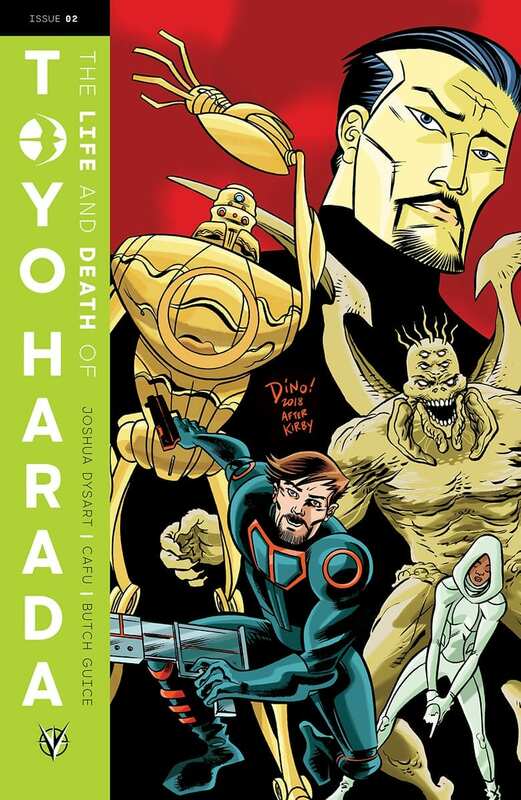 Dysart is a multiple Eisner Award-nominated writer and a New York Times Bestseller. The deadly campaign of the most powerful psiot in the Valiant Universe continues! In the present: Toyo Harada finds himself and The Foundation Zone under attack by a coalition of world governments, as one of his own teammates begins to turn on him. In the past: Toyo Harada escapes Japan aboard a fishing vessel and sets sail for the new world. 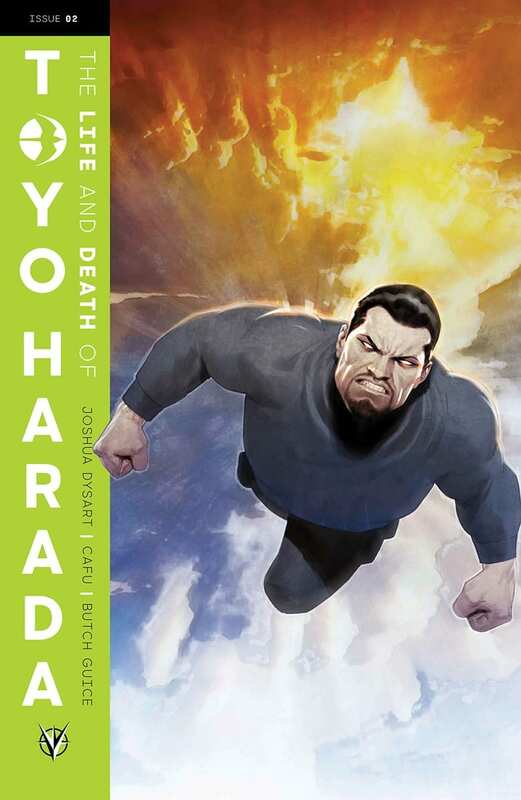 Are you excited for The Life And Death Of Toyo Harada? Comment below with your thoughts.